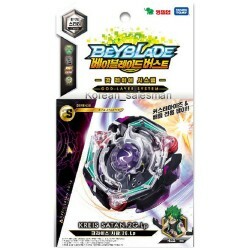 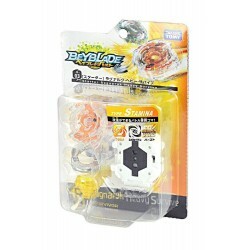 Shop Beyblade toys online. 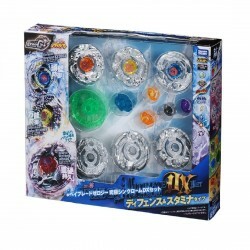 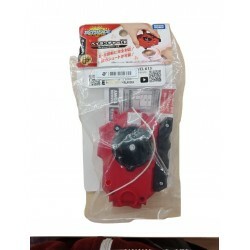 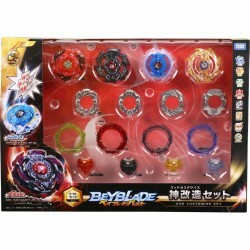 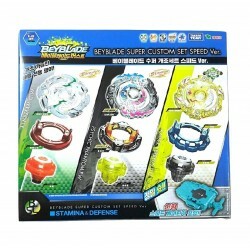 Buy Beyblade toys at great prices from Mighty Utan in Malaysia! 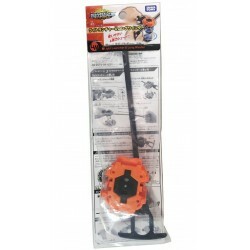 Item: 895947 Ages: 6+ yearsOfficial product by Takaratomy. 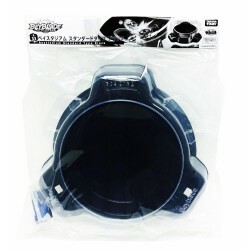 Item: 966425 Ages: 6+ yearsOfficial product by Takaratomy. 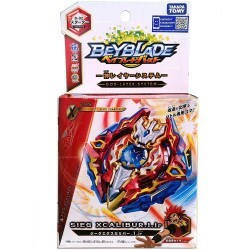 Item: 966340 Ages: 6+ yearsOfficial product by Takaratomy. 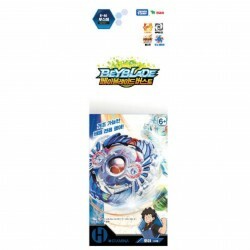 Item: 966289 Ages: 6+ yearsLet it rip with Beyblade Burst, the third generation of the popular Beyblade franchise! 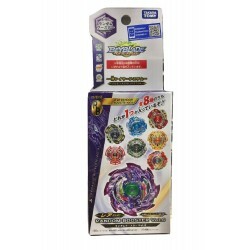 Item: 966272 Ages: 6+ yearsOfficial product by Takaratomy. 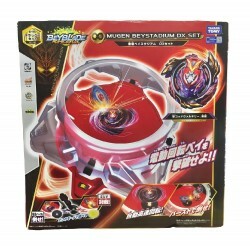 Item: 888697 Ages: 6+ yearsOfficial product by Takaratomy. 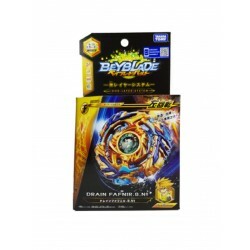 Item: 884613 Ages: 6+ yearsOfficial product by Takaratomy. 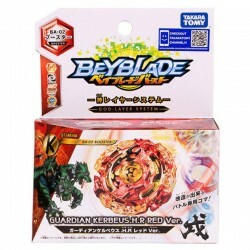 Item: 884637 Ages: 6+ yearsLet it rip with Beyblade Burst, the third generation of the popular Beyblade franchise! 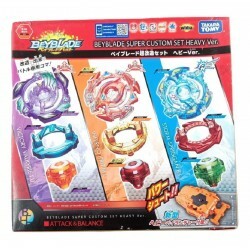 Item: 861102 Ages: 3+ yearsCompatible with Beyblade Burst product only. 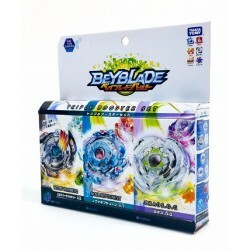 Item: 883876 Ages: 6+ yearsBeyblade Burst Booster Holy Horusood - Sky Heaven motif. 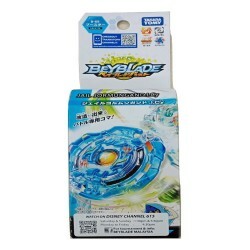 Item: 861096 Ages: 6+ yearsLet it rip with Beyblade Burst, the third generation of the popular Beyblade franchise! 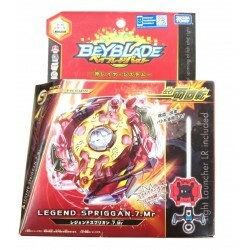 Item: 883821 Ages: 6+ yearsBeyblade Burst Starter Storm Spriggan - A giant to protect treasure Spliggan motif. 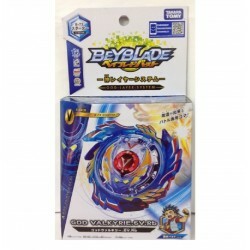 Item: 847250 Ages: 6+ yearsCompatible with Beyblade Burst product only. 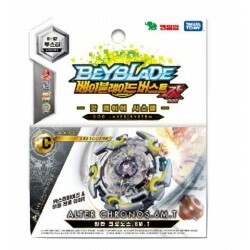 Item: TTBB-469315 Age: 6+ YearsThe Beyblade Ultimate Synchrom DX Set Defense & Stamina Type is an unreleased Ultimate Synchrom DX Set and the second for Zero-G. Acting as the successor to the Ultimate Reshuffle Sets of MFB, it includes parts intended for Defense and Stamina in Synchrom.